We’re daydreaming of the ocean while sitting in a heatwave, but Miss Bliss is throwing us a lifebuoy in the form of 100 free acai bowls. In celebration of one year with leading acai brand, Acai Flow, Miss Bliss will be handing out their acai bowls topped with two options of house-made granola, tropical or hemp cacao crunch. 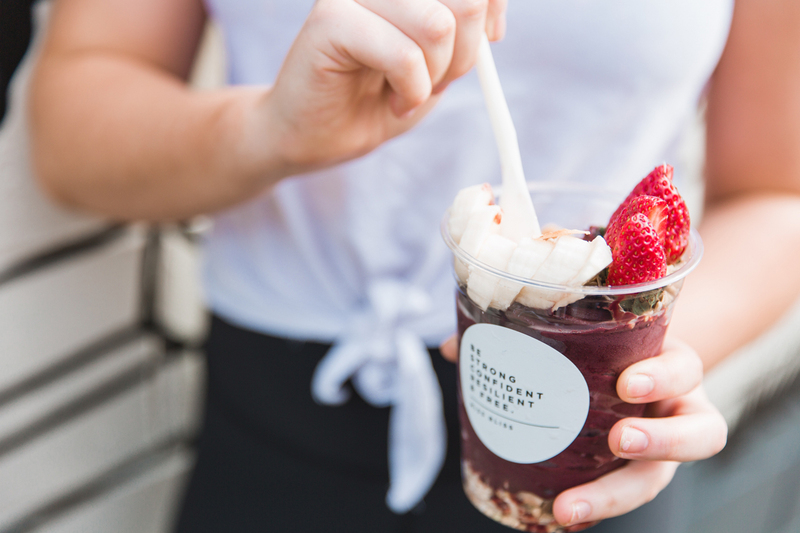 The first 100 lucky visitors will be treated to the freebie, so head down to West End from 7am to escape the heat with a refreshing acai bowl!